A lot of people, ourselves included, get swept up in the marketing hype whenever a new phone comes out. New features like beveled glass edges, 4k cameras, and all-glass bodies seem innovative and attractive… until you drop the phone. Suddenly an all-glass body or a beveled edge is much less appealing when it means spending upwards of $400 or more just to fix the screen! This information isn’t common knowledge for a lot of people until they break the phone and can be quite an unwelcome surprise. 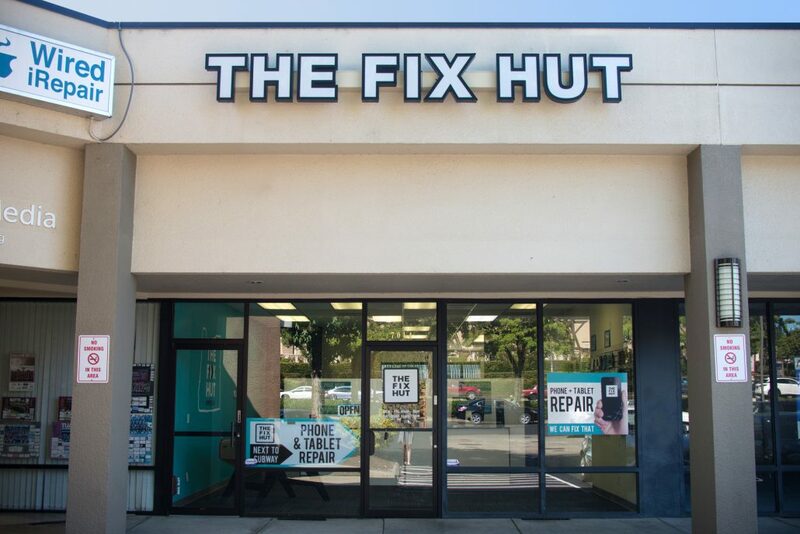 We here at the Fix Hut feel your pain, and want to help you make an educated choice regarding what phone is not only a good blend of features, but also fast and cheap to repair. Our friends over at iFixit have put together a handy chart to help you choose what phone is the best. Their Smartphone Repairability Scores list a number of popular Apple and Android phones with a 10-point rating system to separate the best and worst. A perfect 10 is always going to be our top recommendation to the consumer, but any device that is a 7 or up, would also stand to be a solid choice. As always, if you have any questions, feel free to give any of our four shops a call. Repairing phones is our passion, and sharing the knowledge of what is possible helps make the world a better place for everyone. 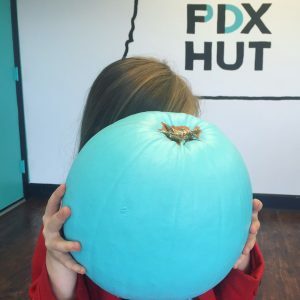 The Fix Hut’s Teal Pumpkin for Trick of Treat Alberta Street! 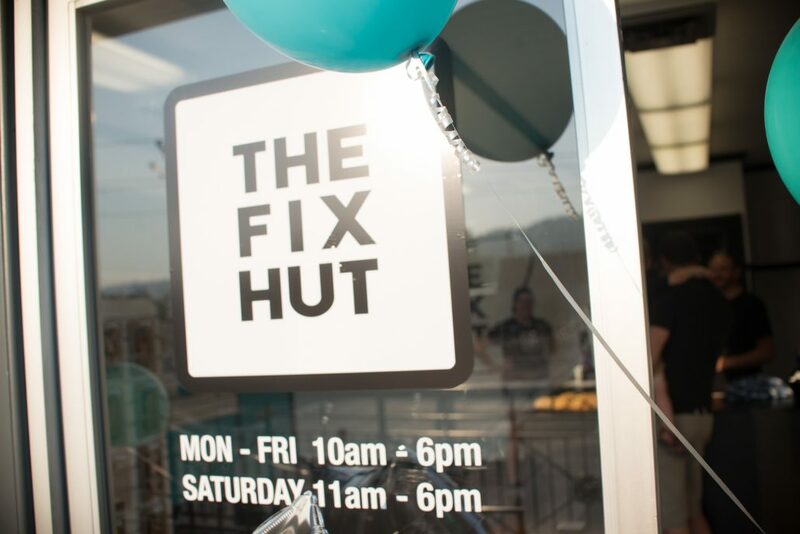 We’re proud to have our phone and tablet repair shop, The Fix Hut, participate in the second year of Trick of Treat Alberta Street, organized by Alberta Main Street in NE Portland. 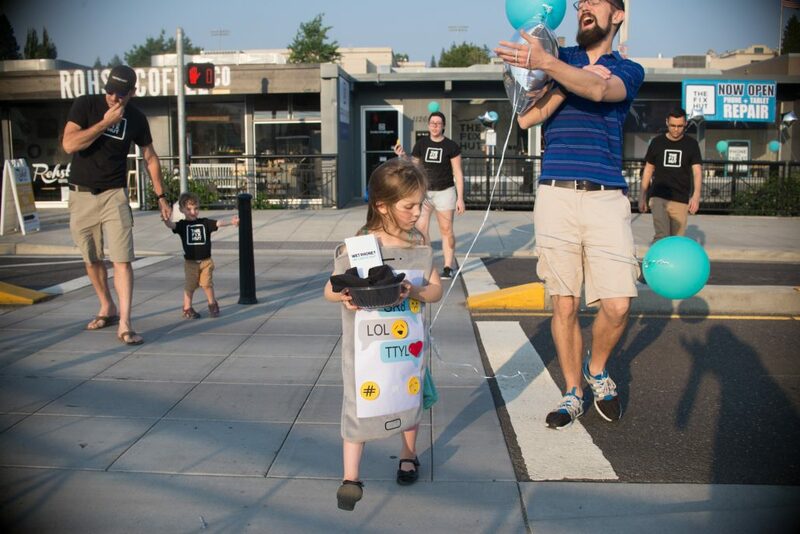 We will still be open to repair broken iPhone screens, broken glass on iPads, and other devices too while we hand out non-food treats to cool kids in cute costumes. You may notice we’ve painted our pumpkin teal, and it’s not just because it’s our store’s color. It’s because we’re participating again in the Teal Pumpkin Project, creating safe places for kid’s with food allergies to trick or treat as well. Our non-candy treats this year include a fun variety of halloween goodness like tattoos, glow sticks, stickers, and vampire teeth! It’s so much, we hope you stop by to see us later this afternoon or follow along on our Instagram page for The Fix Hut or on Facebook to see all the action! And if you drop your phone in a puddle this Fall, keep in mind we repair water damage too! Happy Halloween, Portland! https://thefixhut.com/wp-content/uploads/2017/09/fixhut_logo.png 0 0 Pete Missona https://thefixhut.com/wp-content/uploads/2017/09/fixhut_logo.png Pete Missona2017-10-31 17:45:572018-02-06 15:07:02The Fix Hut's Teal Pumpkin for Trick of Treat Alberta Street! It sure was a busy summer, but we are proud to now offer 4 locations in Portland for cell phone repair and tablet repair services! 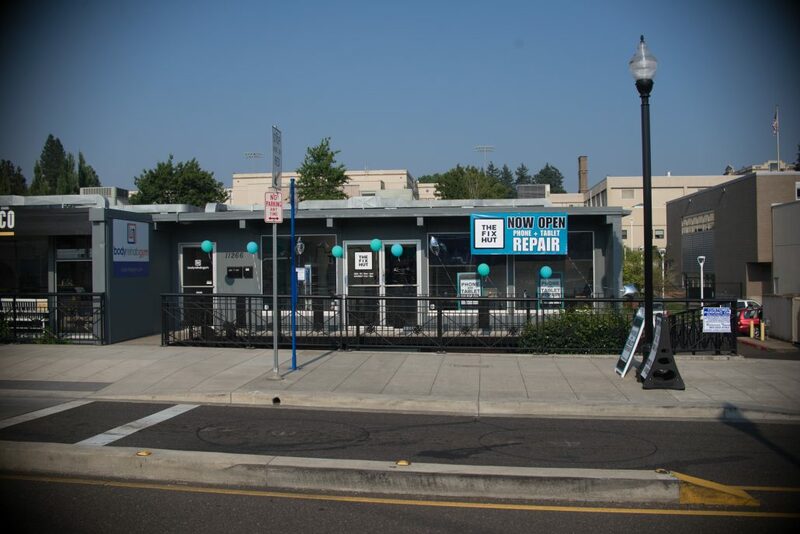 Not only did we open our new Milwaukie phone and tablet repair location, but we kicked off the summer by moving our NW Tualatin phone and tablet repair shop from 7010 next door to 7014 SW Nyberg St. in Tualatin. Our new SW Portland shop offers a lot more space and it’s much easier to find, especially thanks to our brand new big light up LED sign! It’s fun to see our original Wired iRepair sign still up to remind us we aren’t tucked down an office hallway anymore, but we sure do prefer our new big THE FIX HUT one! 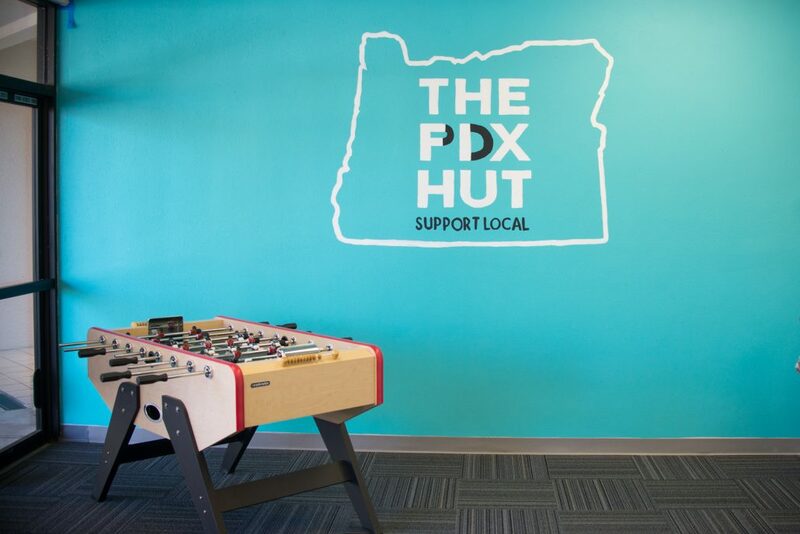 We even have room to keep a fun foosball table up front for you to play while you wait for your repair, and of course we still offer the same cell phone repair services; specializing in iPhones and iPads. This includes broken glass, busted LCD replacements, buttons that aren’t working, battery replacements, water damage and so much more! 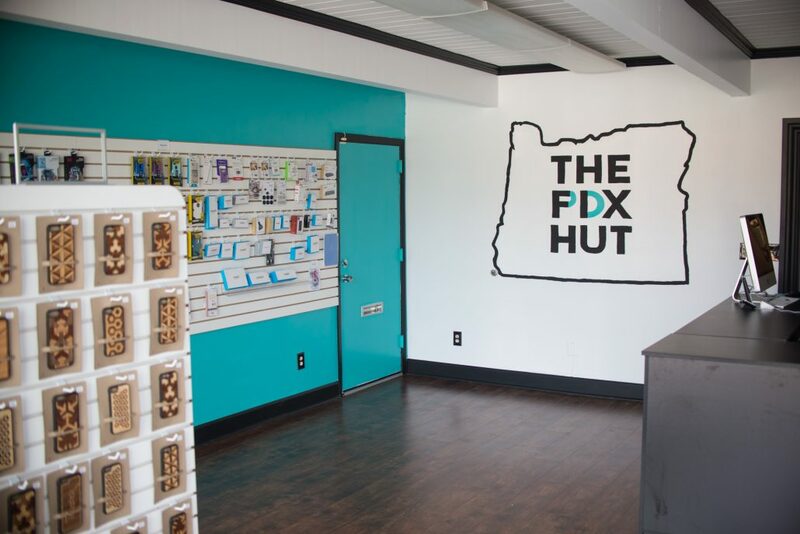 Excited to announce our iPhone repair shop in Milwaukie! 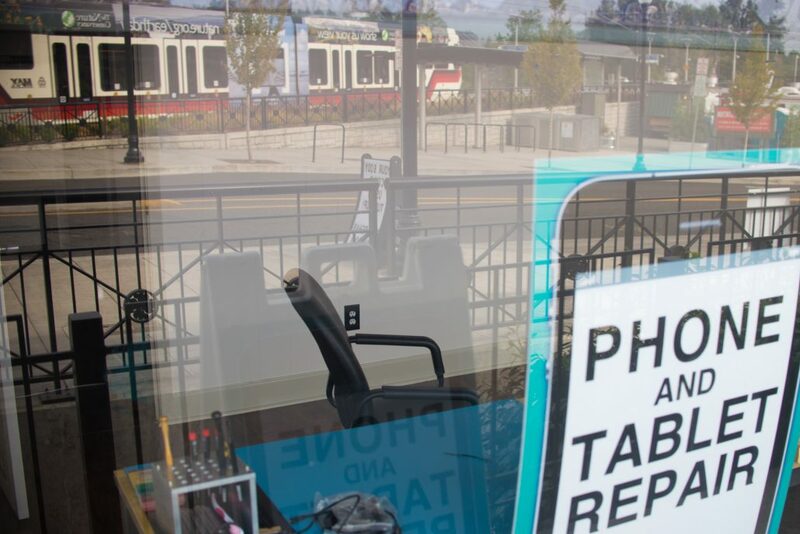 We are thrilled to announce we’ve just opened our 4th phone and tablet repair shop in historic downtown Milwaukie, Oregon. 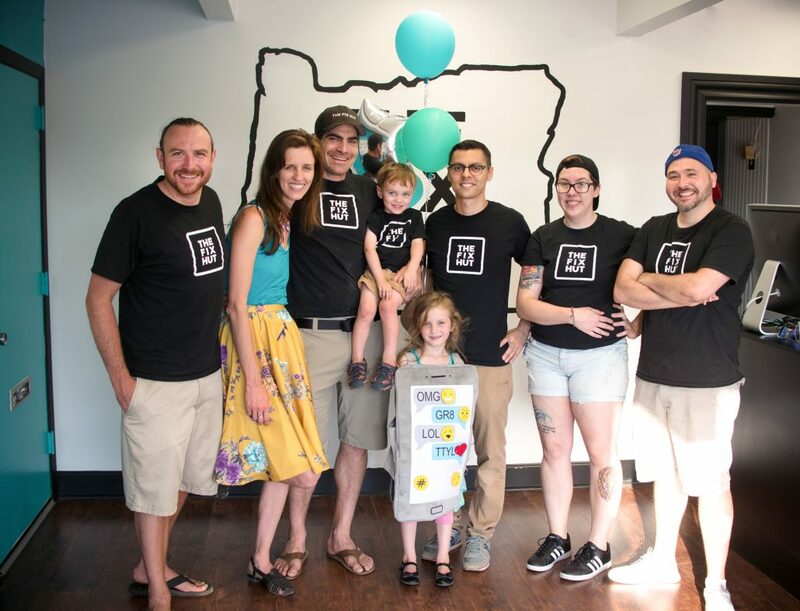 Like our other Portland-area shops, this one in Milwaukie also specializes in iPhone and iPad broken glass repair and water damage services. 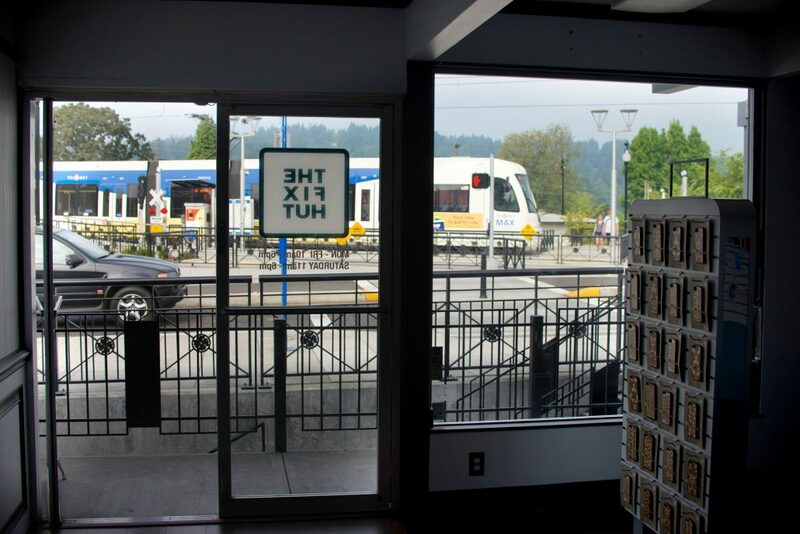 Located right at the trimet MAX orange line stop for Main St./Milwaukie, we are directly across the street from the new Milwaukie Station food cart pods and beer garden. Next door, we have local Rohst coffee shop, owned by the grandson of the man who built the building (how cool is that?)! 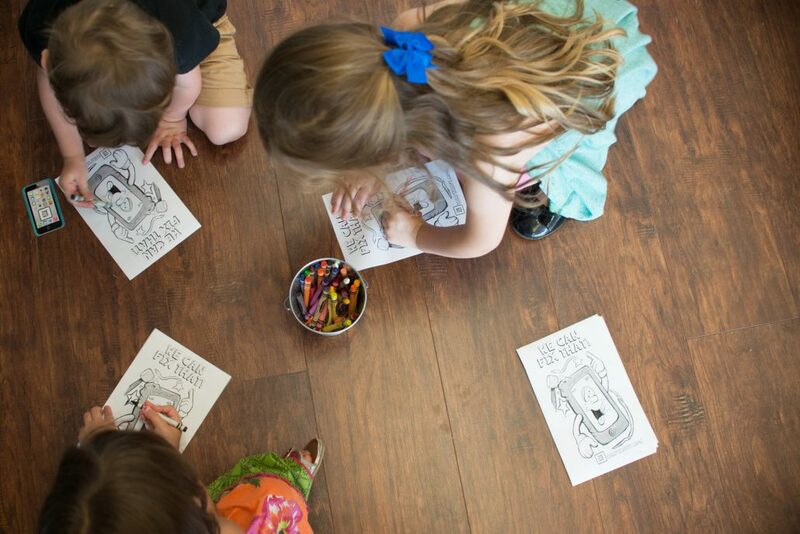 Our grand opening party was a blast, with lots of balloons, high fives, food cart meals, and little kids passing out free cookies and coloring in broken iPhone glass drawings! It’s always fun to get our team of repair techs together, who all specialize in iPhone and iPad repair! 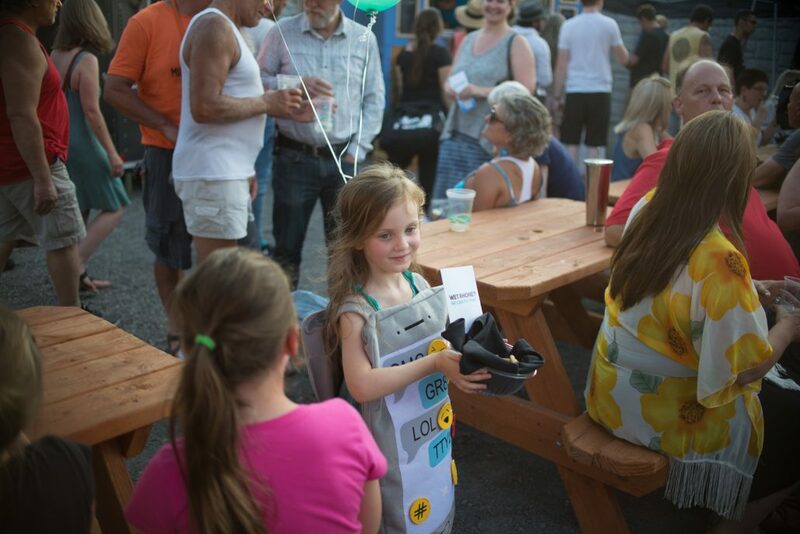 Milwaukie Food Carts and cookies in an iPhone costume! 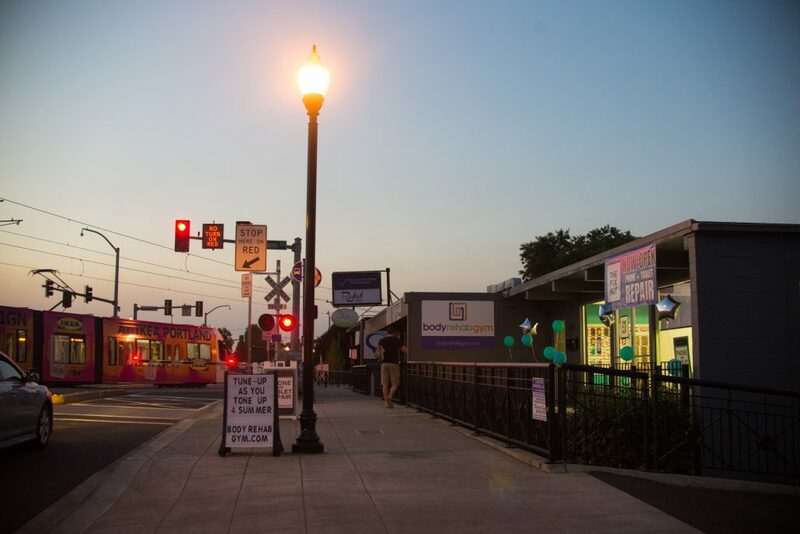 We are excited to be in this neighborhood, right by Sellwood Portland, offering iPhone repair Milwaukie! https://thefixhut.com/wp-content/uploads/2017/08/MilwaukieiPhoneRepair-4.jpg 1335 2000 Pete Missona https://thefixhut.com/wp-content/uploads/2017/09/fixhut_logo.png Pete Missona2017-08-11 00:22:282018-02-06 15:07:44Excited to announce our iPhone repair shop in Milwaukie! Win Back 1/2 Your Repair Cost With The “Give Me A Break!” Contest! It’s broken and we’re here to fix it, but how did it happen? After years of hearing stories ranging from hilarious to pitiful, from unbelievable to mundane, it seems a shame to keep it all to ourselves. Introducing the “Give Me A Break” contest! Here’s your chance to share what happened to YOU. 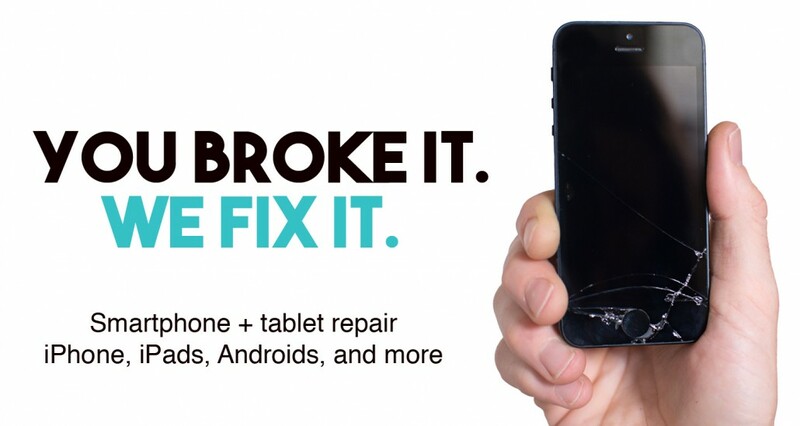 And if our customers think you deserve a break, we will refund you half the bill from your device repair! It’s simple: we will collect stories submitted by our customers about what brought them in to see us and then share those stories on our Facebook page. Then, voting will begin and we will let the fine people of Portland and beyond be the judge of who deserves a break! 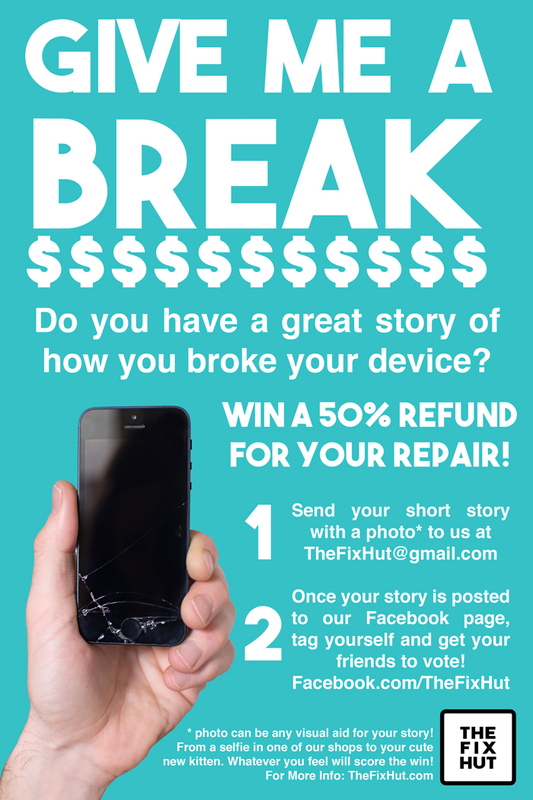 Email TheFixHut@gmail.com your short story AND a photo. Title your email “Give Me A Break!” The photo can be of your broken device, your shiny, like-new fixed one, a selfie in one of our shops, your cute new kitten, whatever you want. We will post an album of photos with the stories attached and notify you to let you that voting has begun. Please limit story to reasonable length. Whoever clocks in the highest number of “likes” by the end of the voting period will be declared winner and issued a 50% refund on their single device repair! May the best break win! Eligibility: The contest will run every month and is only eligible for the repair cost of one device. To be eligible, you must have had your device fixed in one of our shops in the past 30 days in any of our 3 stores. Voting: Voting will be based purely on the number of “Likes” associated with your story’s image on our page Facebook.com/TheFixHut. All of the previous month’s entries will be posted together, so there will be no advantage given to some stories having additional “face time”. The voting period will last one week before the winner is announced. Refund Payment: If you the contest, you will receive half of your repair cost back as a refund. If you paid with a credit card, you will be credited back to your card and if you paid cash you will receive a check from us in the mail. We will confirm address and payment method after the contest closes. https://thefixhut.com/wp-content/uploads/2017/09/fixhut_logo.png 0 0 Pete Missona https://thefixhut.com/wp-content/uploads/2017/09/fixhut_logo.png Pete Missona2016-02-02 17:50:452018-02-06 15:08:53Win Back 1/2 Your Repair Cost With The "Give Me A Break!" Contest! Besides My Broken iPhone Screen, What Repair Services Are Available? We offer a huge variety of repairs at all of our Portland locations, specializing in the Apple iPhone 6, iPhone 6+, iPhone 5, iPhone 5c, iPhone 5s, iPhone 4, iPhone 4s, and even the classic iPhone 3G and iPhone 3Gs. We also work on iPad Air, iPad 4, iPad 3, iPad 2, and the original iPad. We also enjoy working on iPods, other Apple devices, Android, Samsung, other smart phone models, and tablets. We handle these on a case-by-case basis, so swing by a shop or give us a call for more info. Broken Glass – If you have cracked the front glass, busted the LCD below it, or have problems with the touch screen, this is something we specialize in. 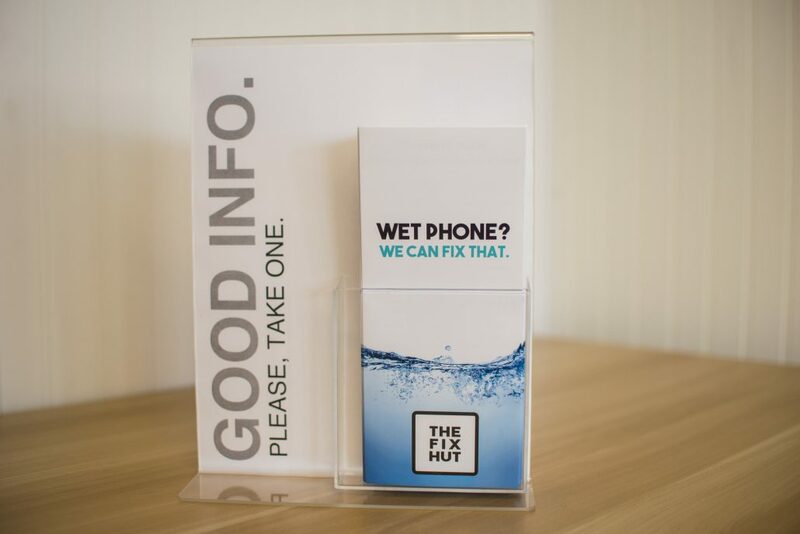 Water Damage – Whether you’re blaming a powder day, a river day, or a laundry day, The Fix Hut can save the day with our liquid damage services. Battery – Is your charge just not what it used to be? We can replace that too. Home Button – When there is only one big button on the face of your phone, it’s nice for it to work properly! Buttons – Power buttons, volume buttons, vibrate buttons… well, it’s actually more like a vibrate switch. Sometimes they stop working. 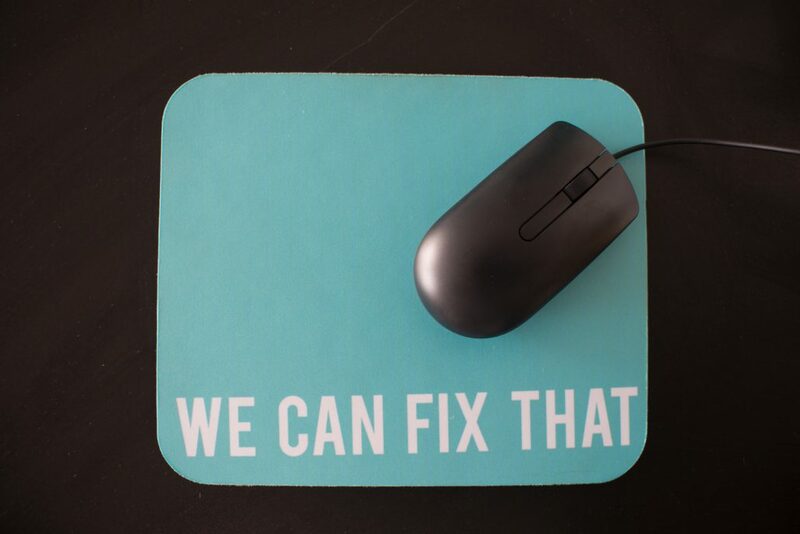 We can fix them. Camera – Is your camera out of film again? Or are all the photos fuzzy? We can get you back to capturing those moments! For questions, directions, current pricing, iDevice advice, or some jammin’ reggae, feel free to call any of our shops. You don’t need an appointment; we handle customers on a first-come, first-serve basis. If you want to see how busy the shop is before you walk in, feel free to call. https://thefixhut.com/wp-content/uploads/2017/09/fixhut_logo.png 0 0 Pete Missona https://thefixhut.com/wp-content/uploads/2017/09/fixhut_logo.png Pete Missona2016-02-01 05:02:522018-02-06 15:09:00Besides My Broken iPhone Screen, What Repair Services Are Available? We Like You. Like us?